On top of the familiar advantages offered by new brick—including sturdiness, low maintenance requirements, and lasting beauty—reclaimed brick boasts eco-friendly properties as well as the appealing patina of age. Brick is an extremely sturdy construction material. It’s attractive, fire resistant, and low maintenance—and it stands up well to weather. Because brick is so durable, there’s a growing market for used, or reclaimed, brick. This popularity is due in part to our increasing interest in green building and recycling, but aesthetics play an important part as well. 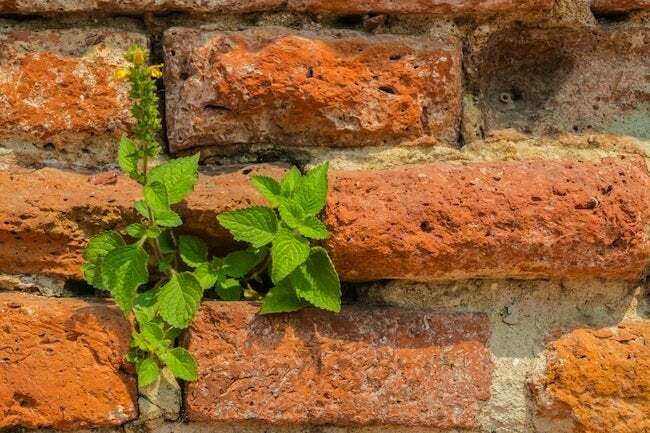 Homeowners who are trying to match their existing brick for an extension or other renovation project find reclaimed brick particularly valuable. The distinctive look of old brick can give even new construction the patina of age. If you’re looking for used brick, local salvage yards are a good place to start, as are specialty firms that deal primarily in reclaimed brick. Search online for reclaimed brick dealers, some of whom will ship nationwide, although that can be a pricey option. It’s a good idea to have used brick inspected to make sure it’s structurally sound. Brick that has been through a fire, for example, can look fine on the outside even though its strength has been compromised. Finally, depending on its age, old brick may require special mortar, so be sure your contractor has experience working with reclaimed brick.